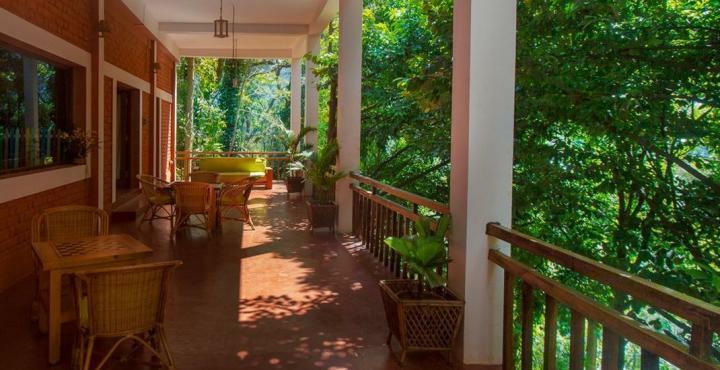 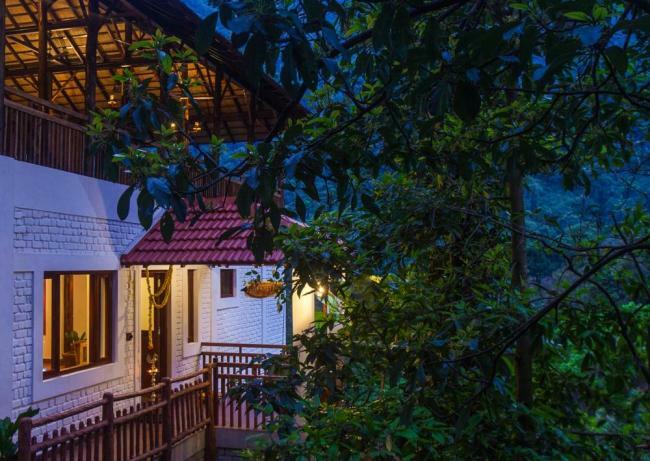 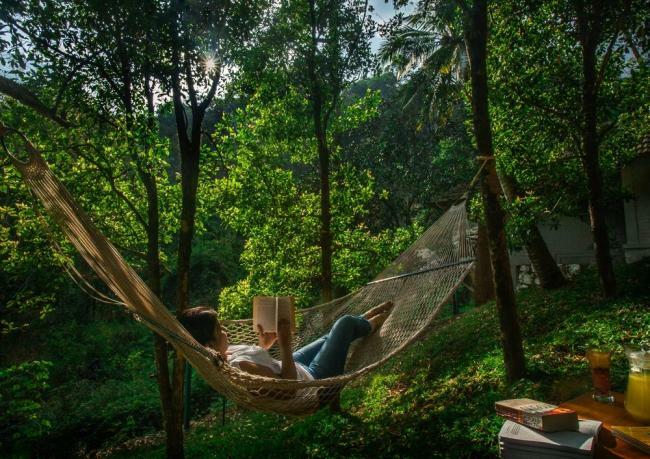 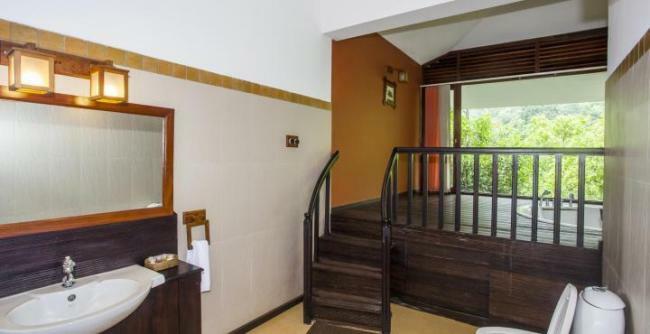 The Kurumba Village Resort is a rare aromatic arena; far from spicing with mere words, they have established fifteen self-sufficing cottages amidst a spice haven where nutmeg, cloves and pepper abound. 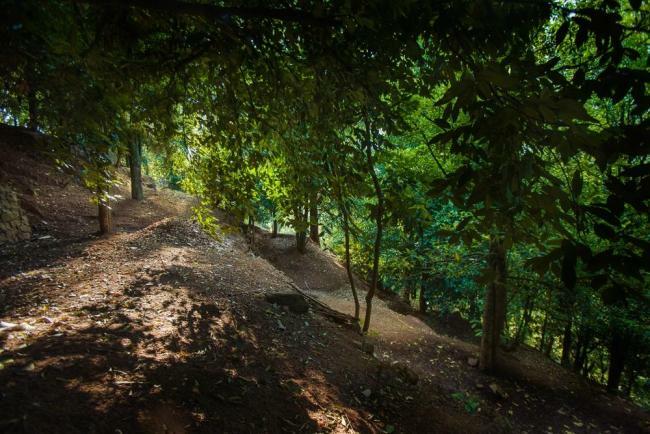 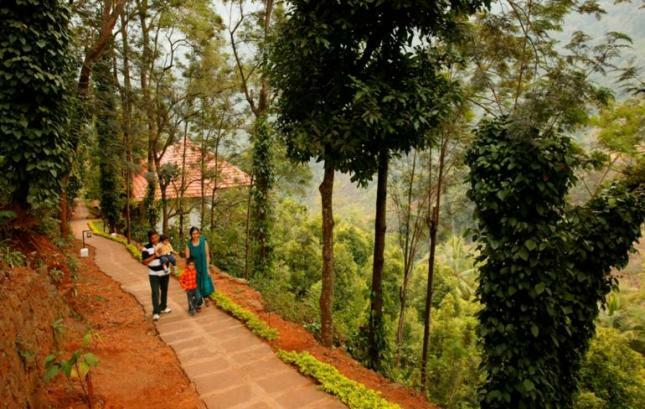 These spice trees were originally introduced to the Nilgiris by the English. 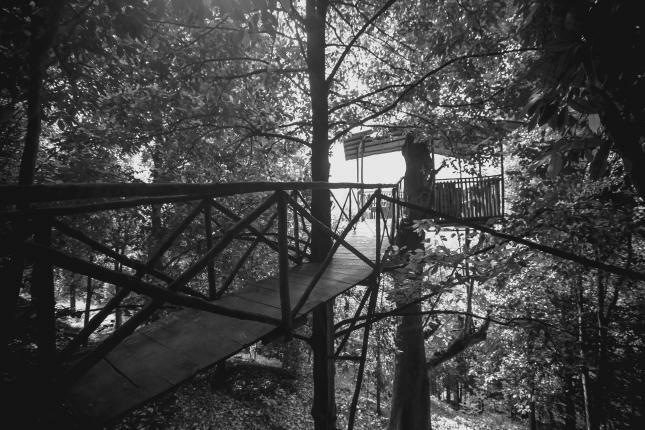 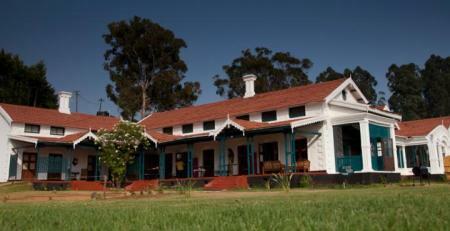 They have consciously enriched the "spice sanctuary" with other enchanting trees such as Jacaranda and Spathodia. They also have Jackfruit and Rosewood trees. 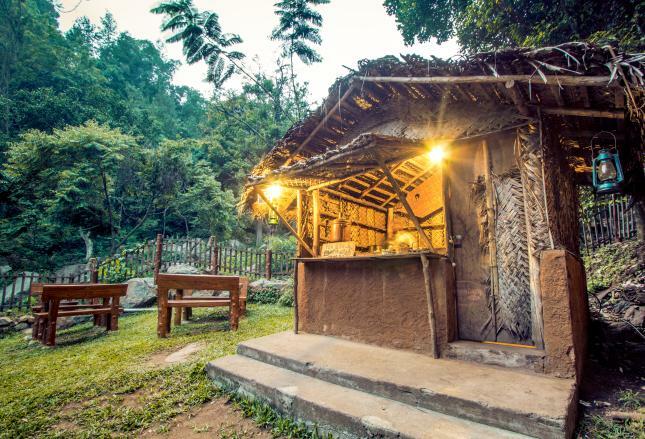 The name of the Resort simply reflects their desire to retain whatever is available of their ancient heritage. 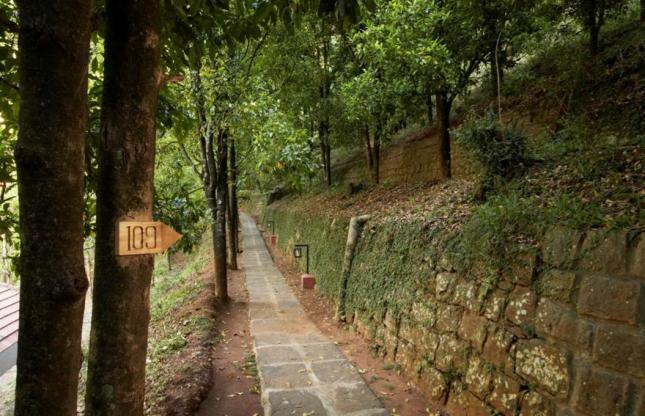 Of the five ancient tribes of the Nilgiris (Todas, Kothas, Kurumbas, Irulas and Badagas), the Kurumbas were (and are) closest to being in tune with the beauty of nature. The invigoratingly clean air of the Kurumba Village Resort is to be breathed to be believed! 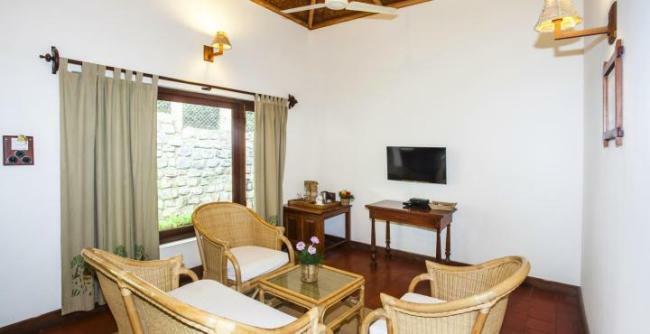 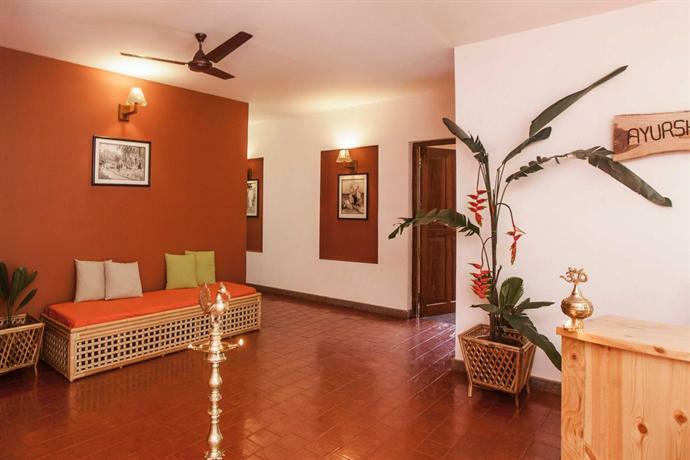 In keeping with the life style of the ancient Kurumba folk, the accommodation is provided well equipped cottages and suites. 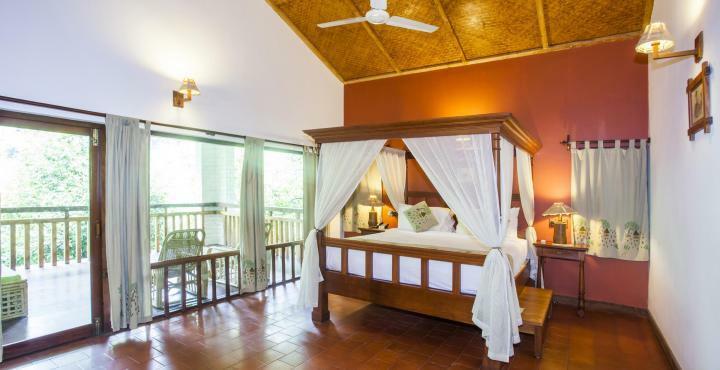 The Cottages are airy and exotic with their Kurumba-tribal-styled thatched cottages, which are pyramid shaped, have bright interiors with pristine color and thatch-work roofs. 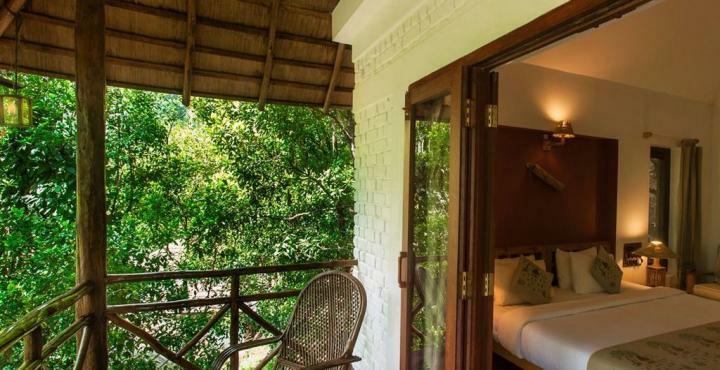 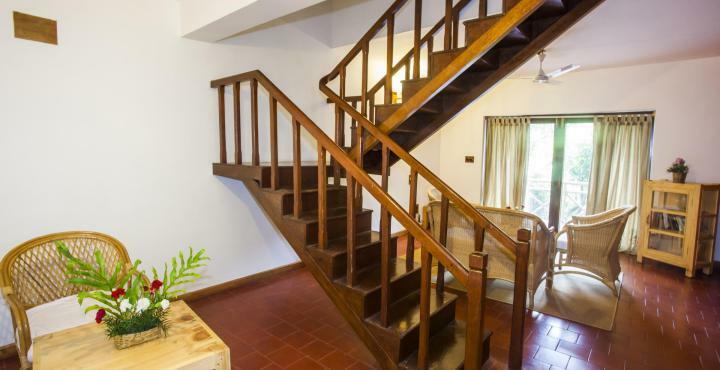 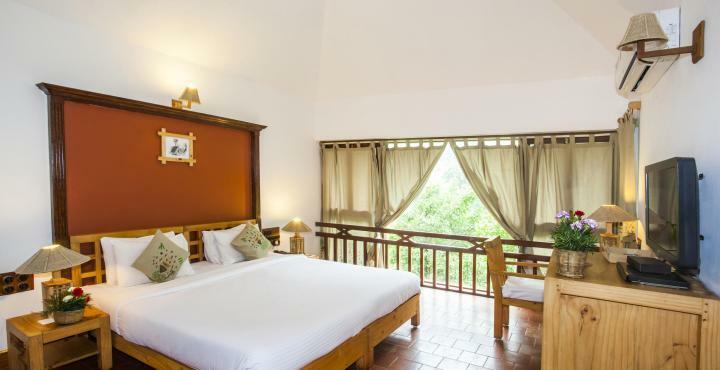 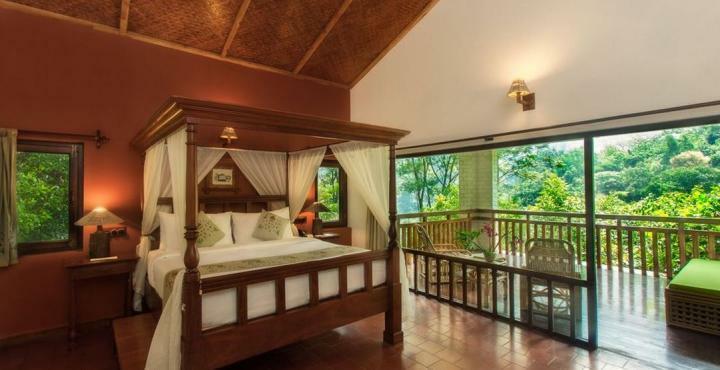 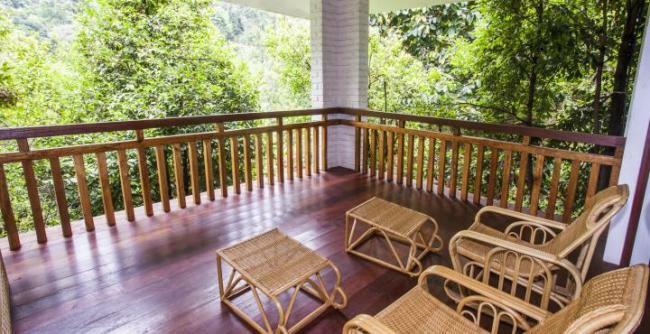 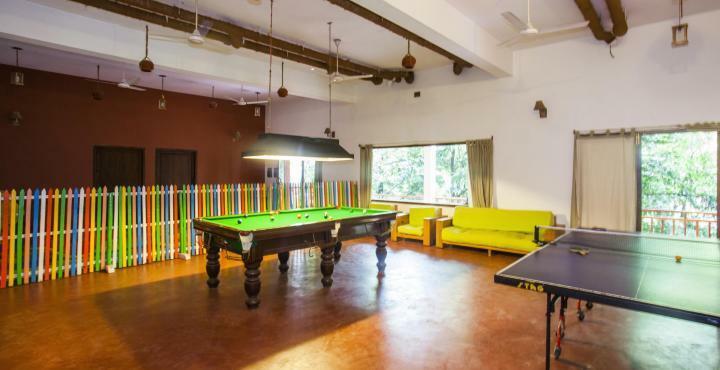 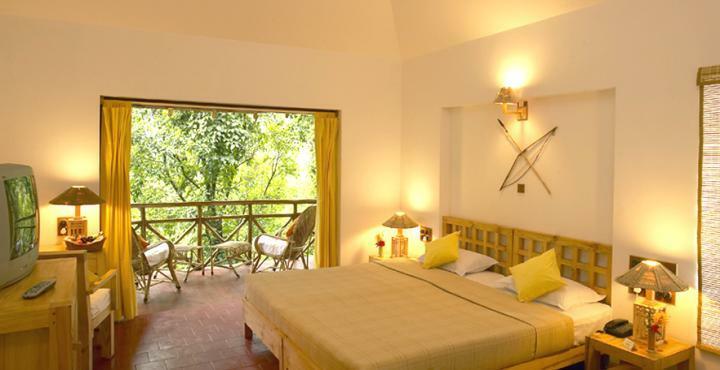 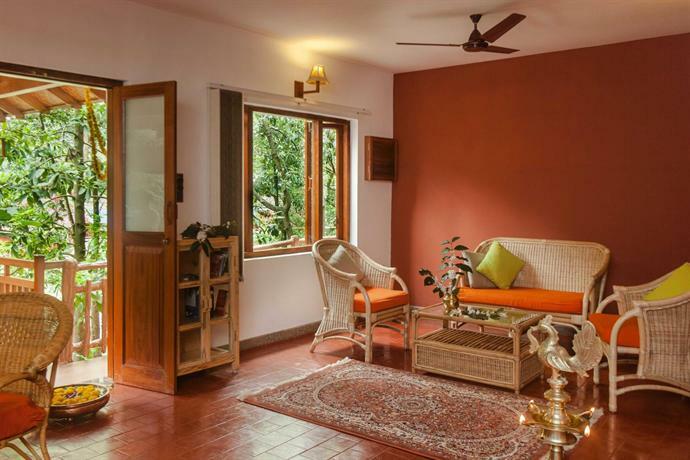 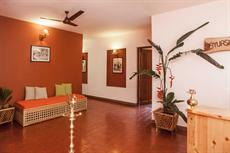 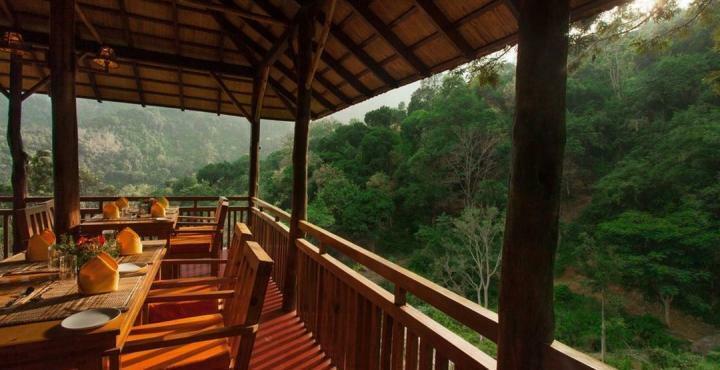 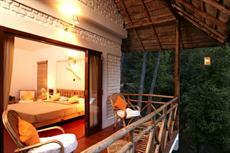 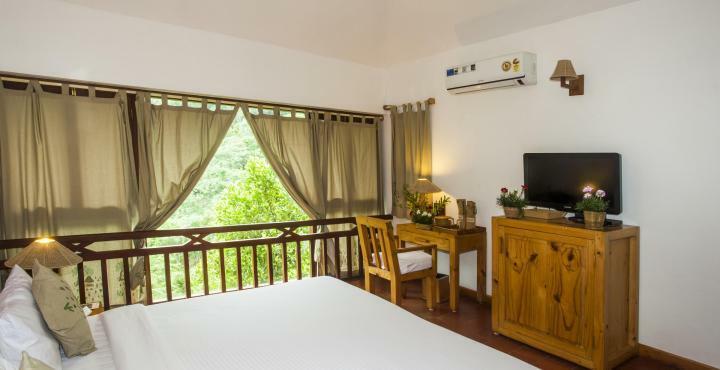 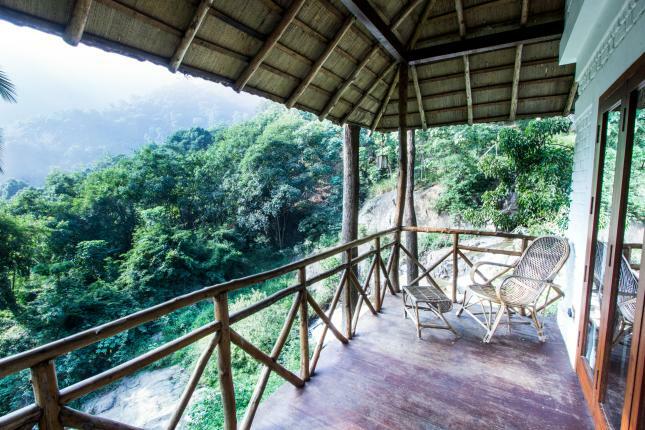 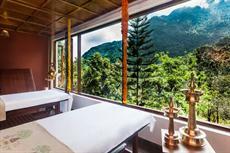 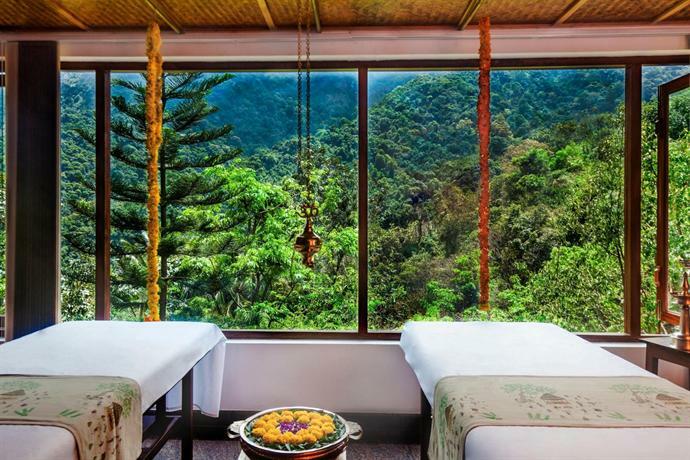 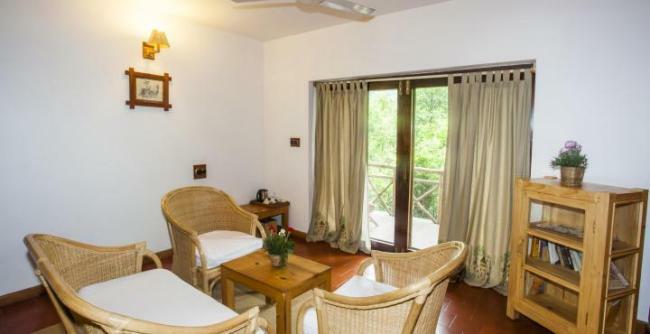 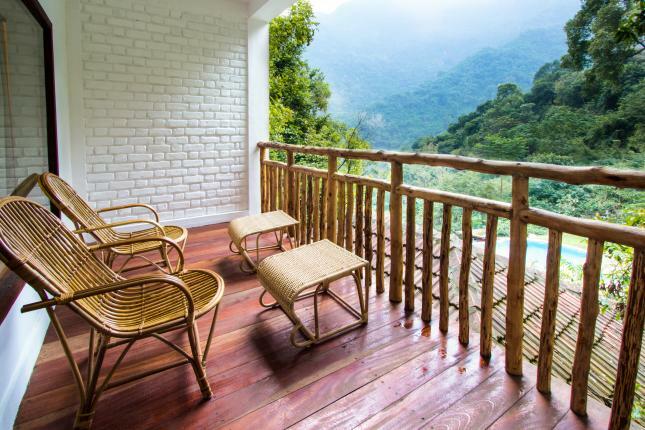 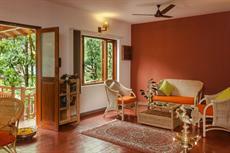 Every room has its exclusive balcony with ornamental railings made of areca-nut wood. 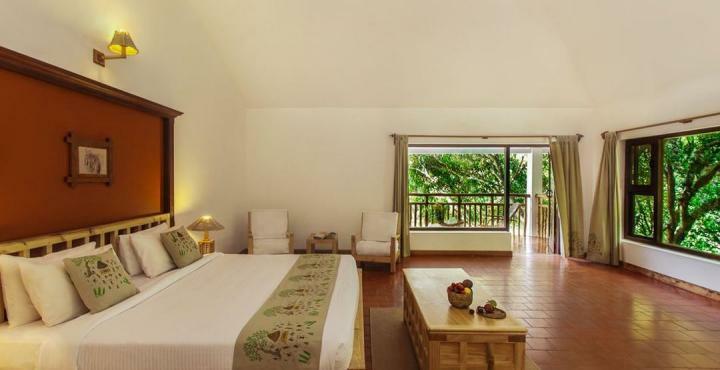 There are king size beds surrounded by intriguing Kurumba artifacts and painting, on the arches and walls. The jacuzzi suites are above 1000 square feet with a large living room having your personal dining table.The bedroom has a king-size 4 poster bed with large french windows leading to a spacious balcony. 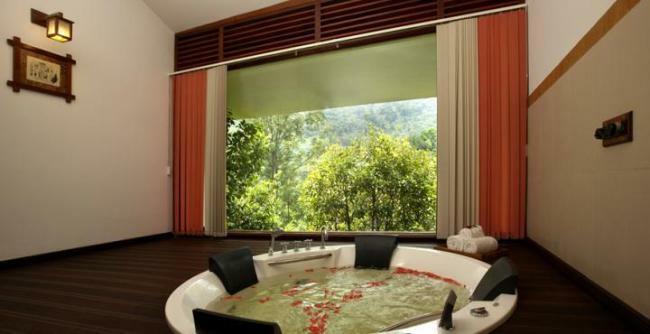 The bathrooms have their own private jacuzzi. 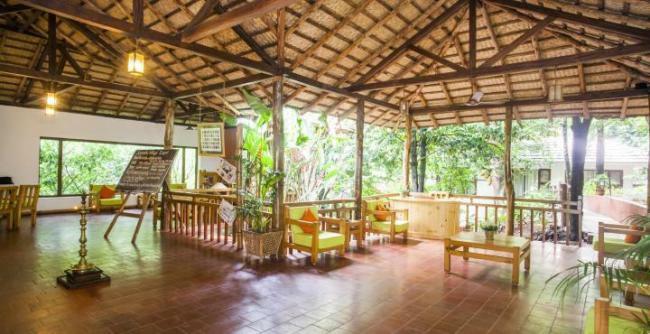 In a large Restaurant with 30-feet-tall thatched roof and enticing ceiling, they serve a multi-cuisine spread. 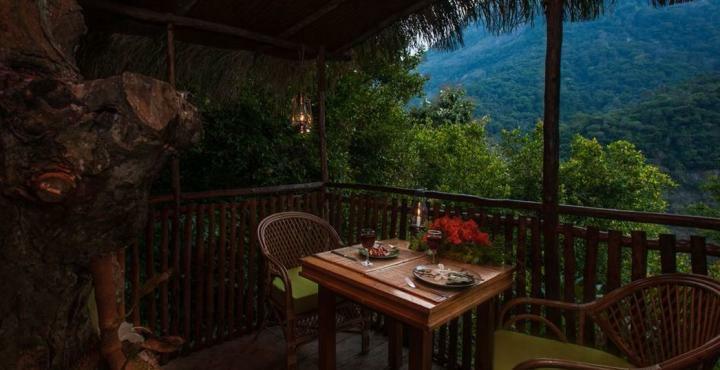 There are expert chefs to cater to your culinary tastes. 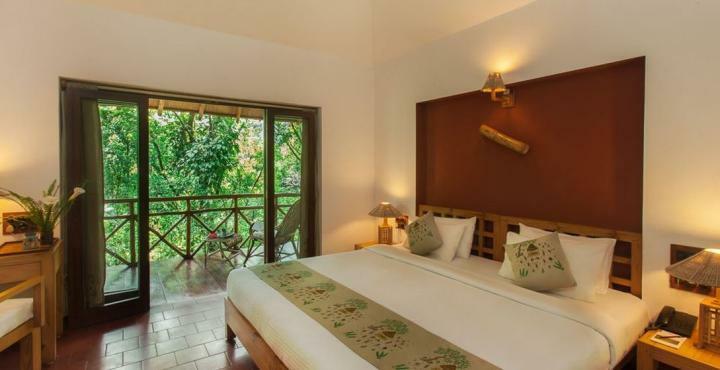 The Kurumba Village Resort is synonymous for providing the right blend of service, luxury and quiet efficiency. 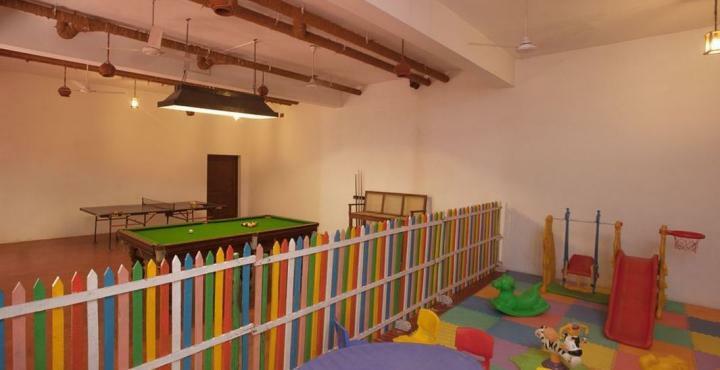 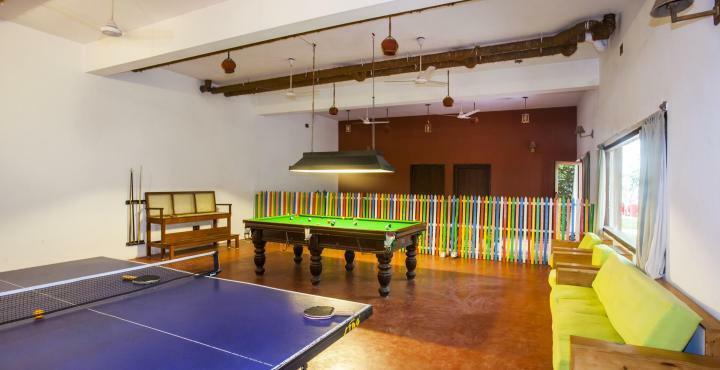 The dreamland is situated adjacent to the ghat road between Ooty and Mettuppalayam in the area known as Upper Burliar. 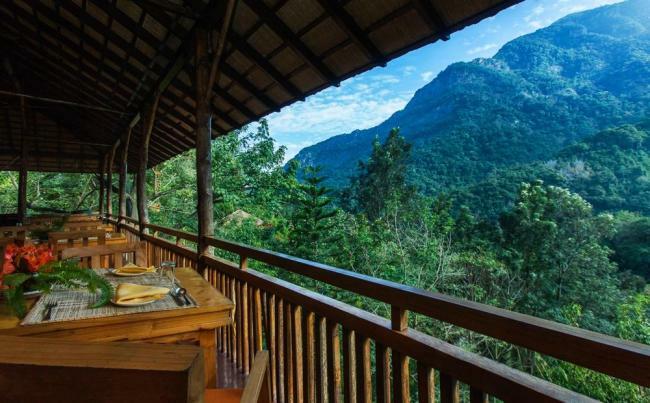 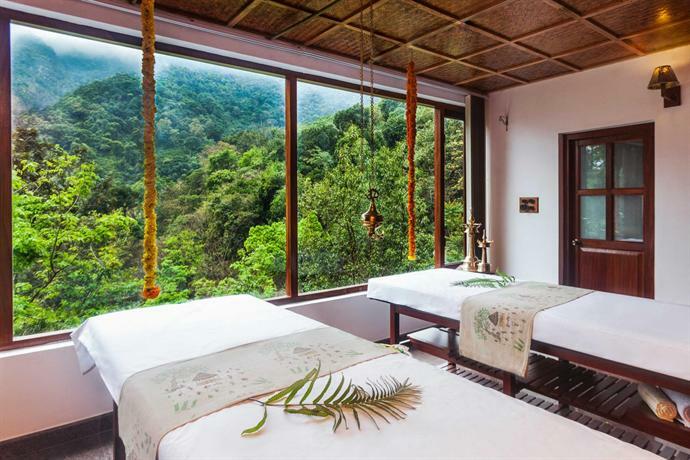 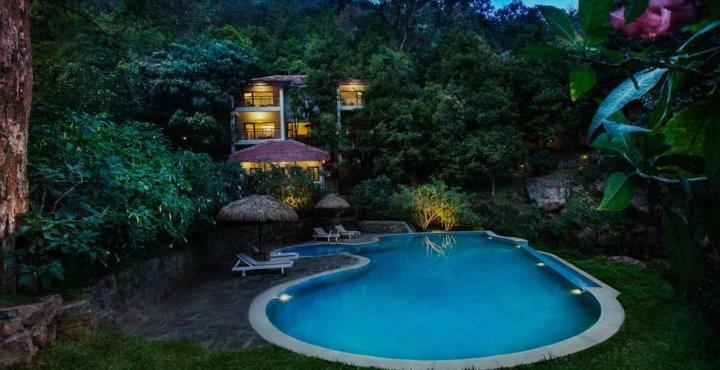 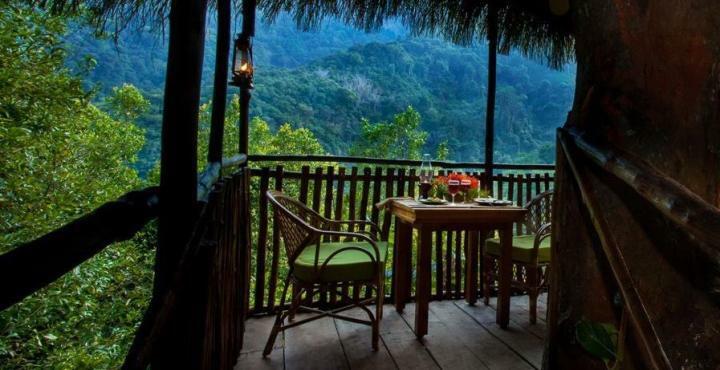 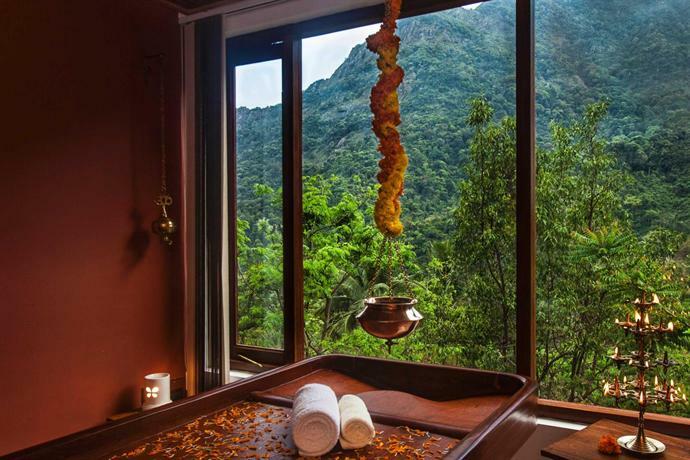 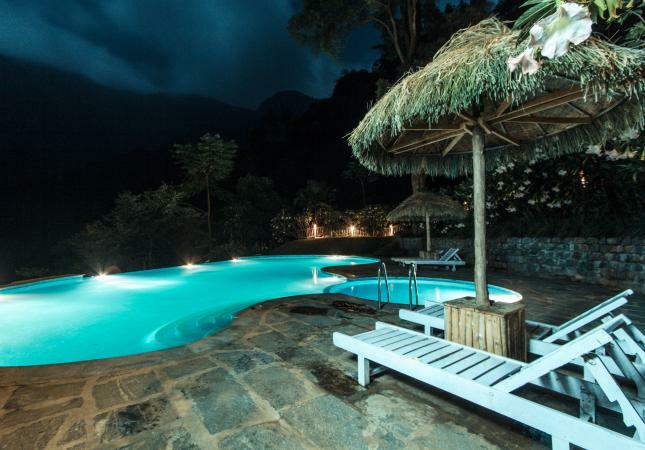 The resort could also be reached by one of the most romantic of vehicles: The Nilgiri Mountain Train except that you reach Coonoor and travel by road for 12 kms. 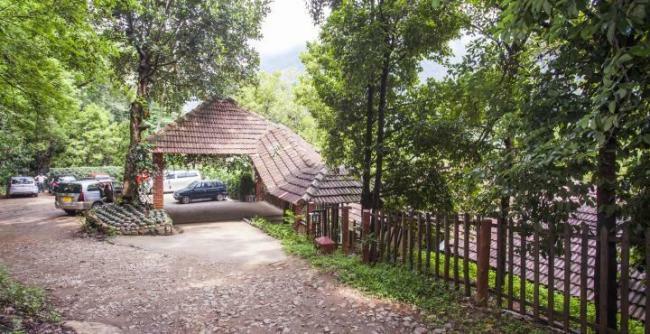 The travel time between Coimbatore and the resort is 80 minutes by road. 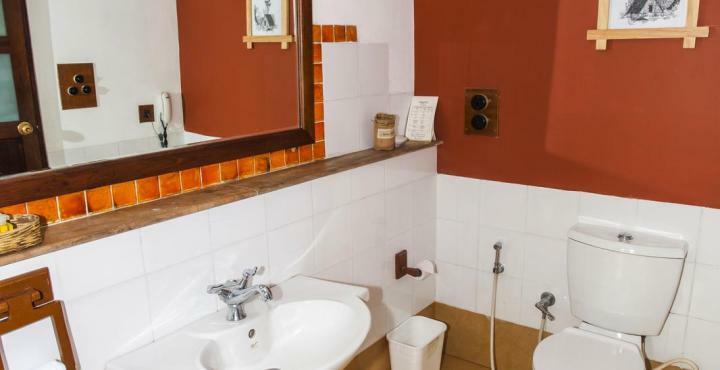 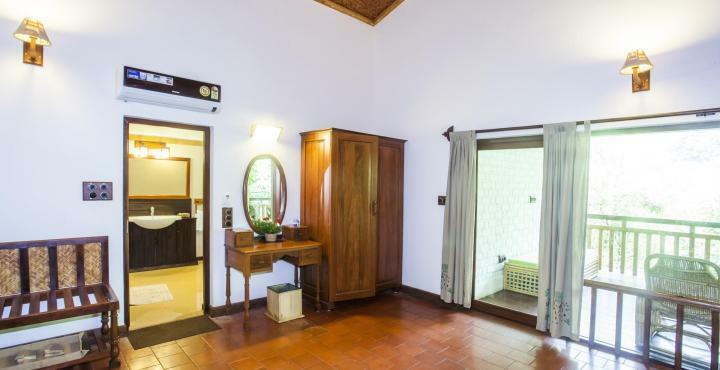 180° McIver is a 115 year old colonial property with 6 well appointed rooms. 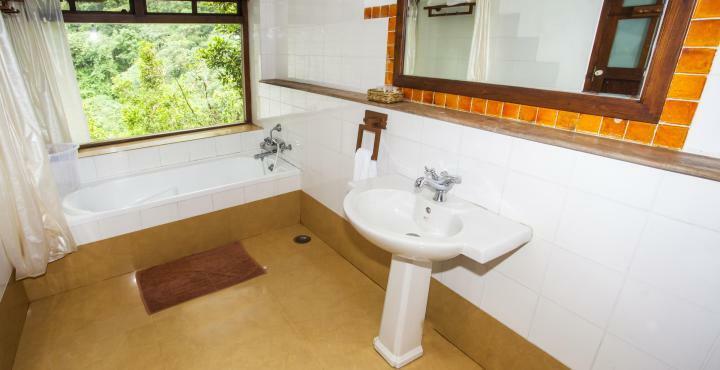 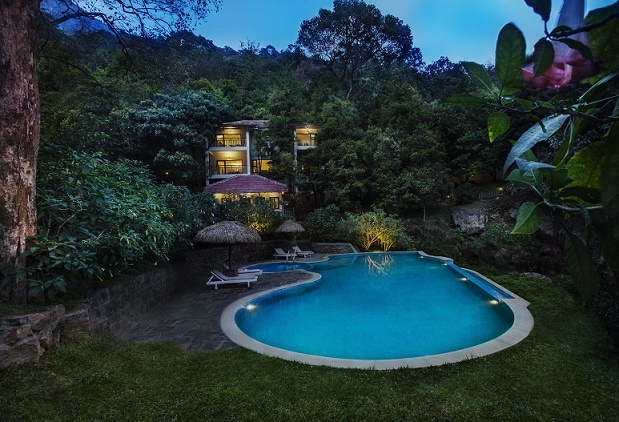 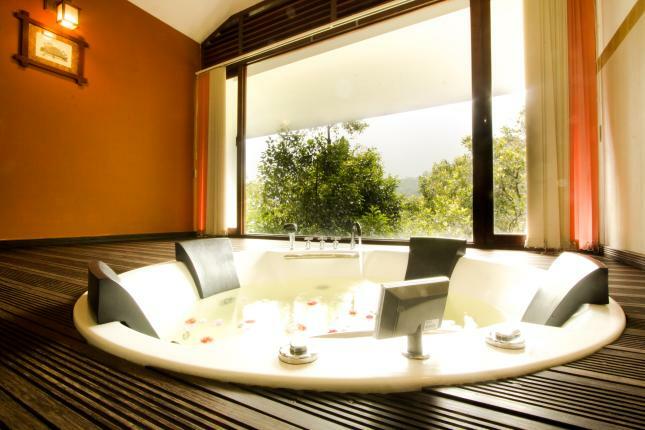 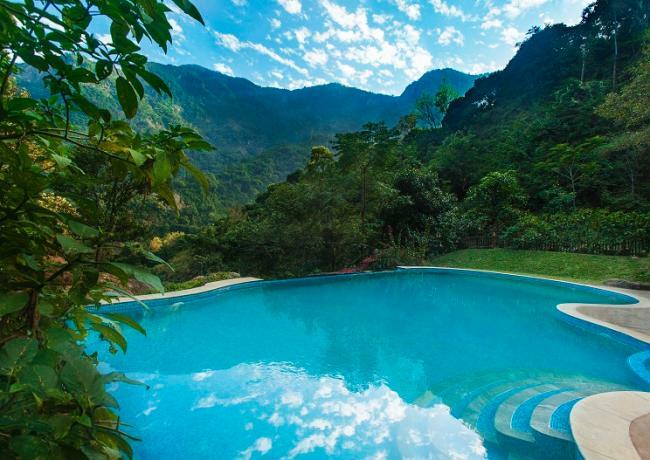 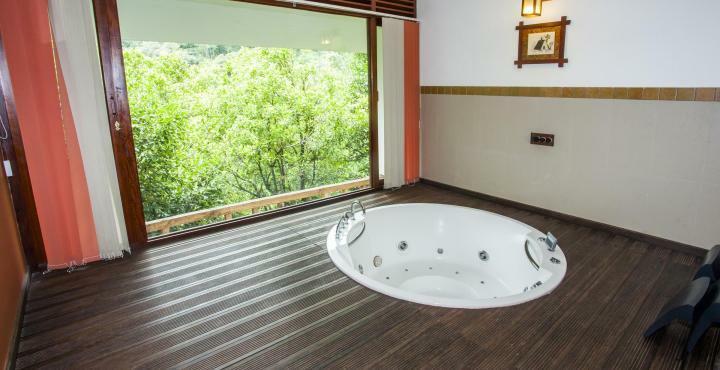 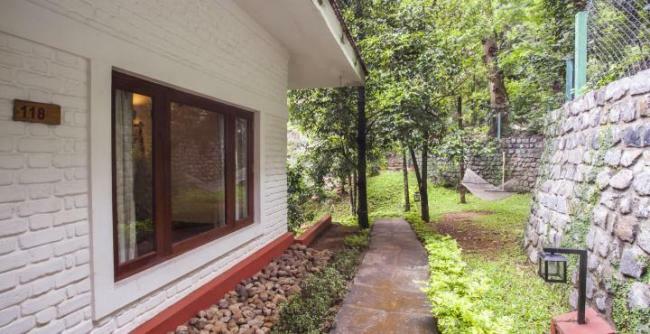 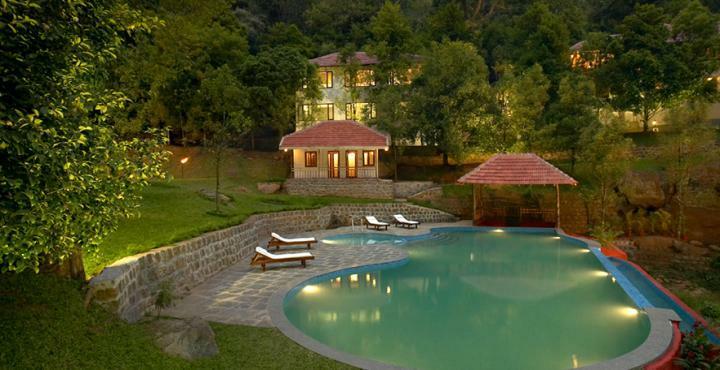 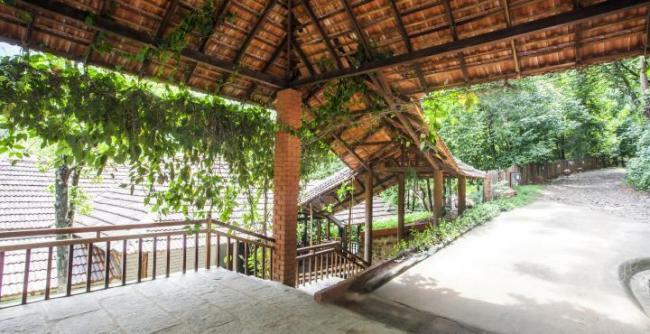 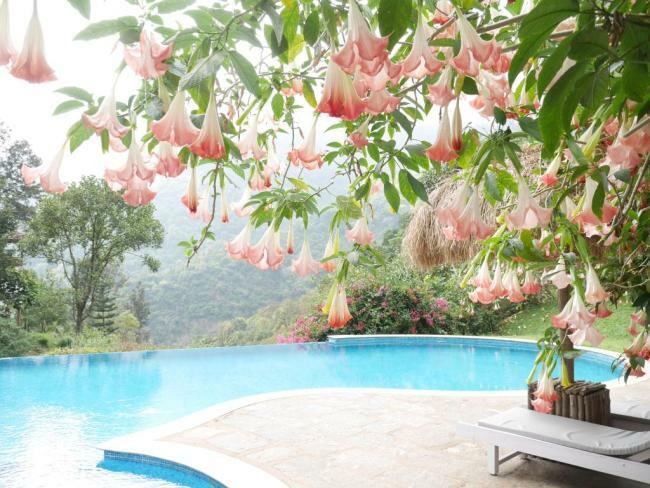 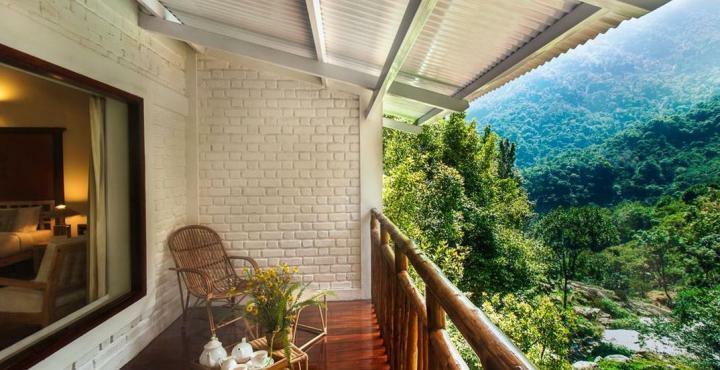 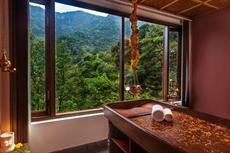 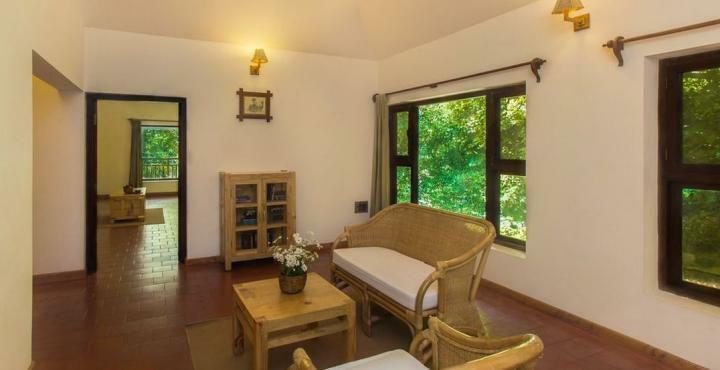 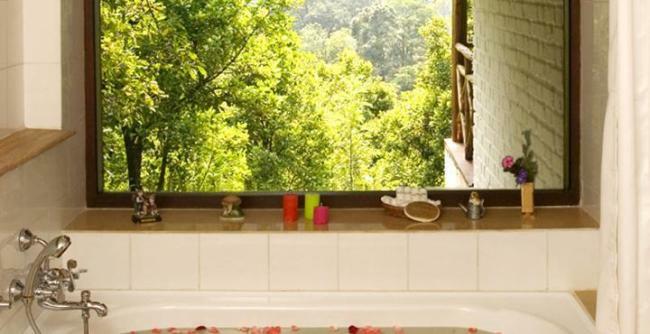 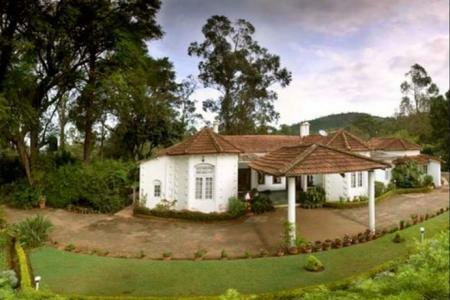 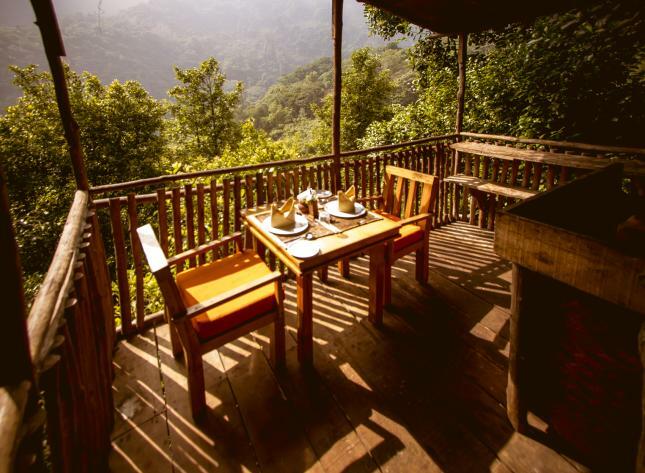 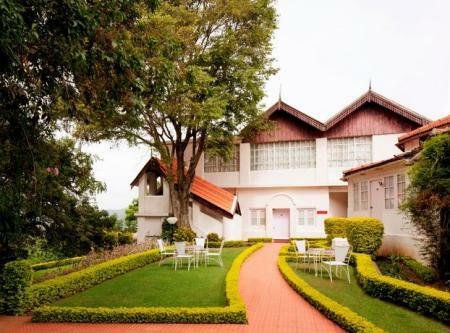 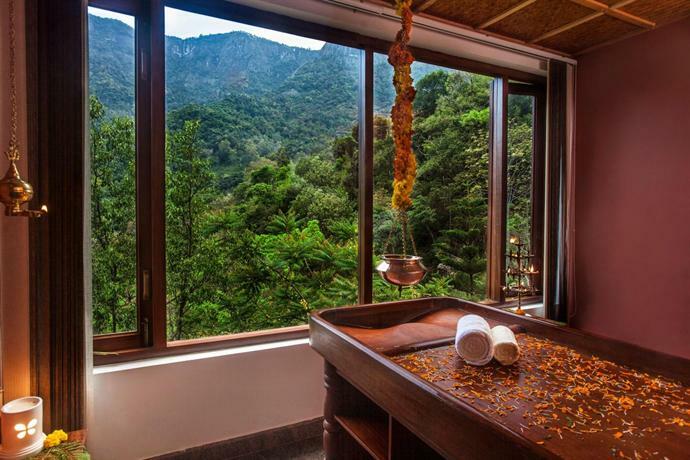 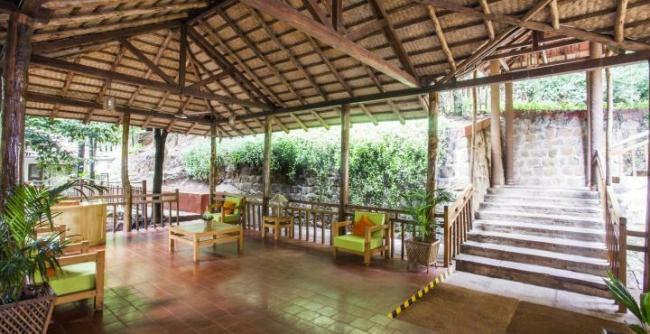 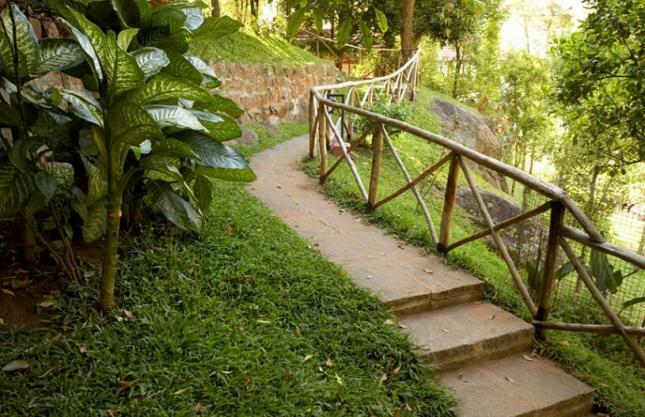 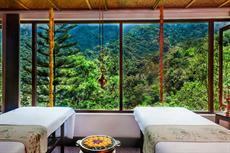 The resort boasts of a stunning 180° view of Coonoor and the surrounding hills. 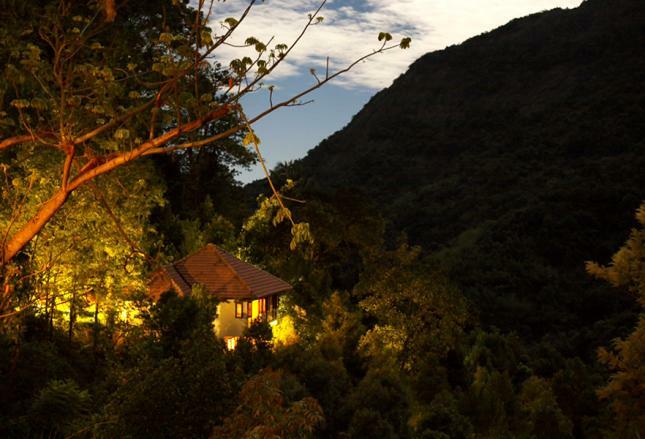 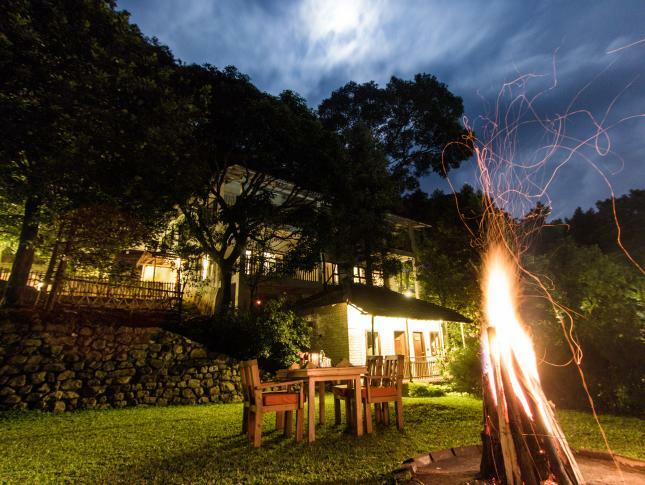 Enjoy glorious sunsets and, as night falls, watch the hill-sides twinkle to life as lights come on one by one.